Beech Interplex, Inc. and IMPACT Services to lead Rebuild’s first two multi-million dollar projects. 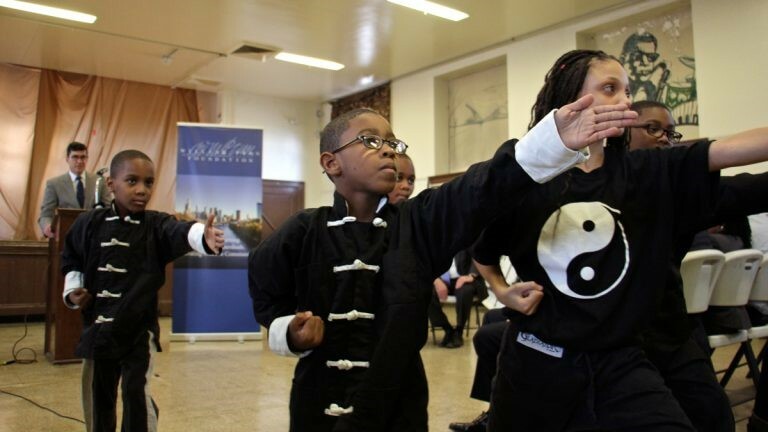 Over the next five years, the John Templeton Foundation will devote a total of approximately $325 million in philanthropic funding to 12 Strategic Priorities. HealthSpark Foundation awarded over $316,000 in 10 Innovation Lab grants this year. 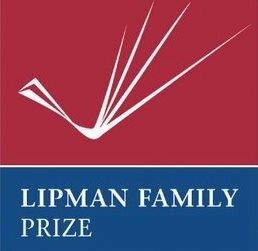 ACEV, Global Foodbanking Network, and World Bicycle Relief have been named as honorees for the 2019 Barry & Marie Lipman Family Prize. 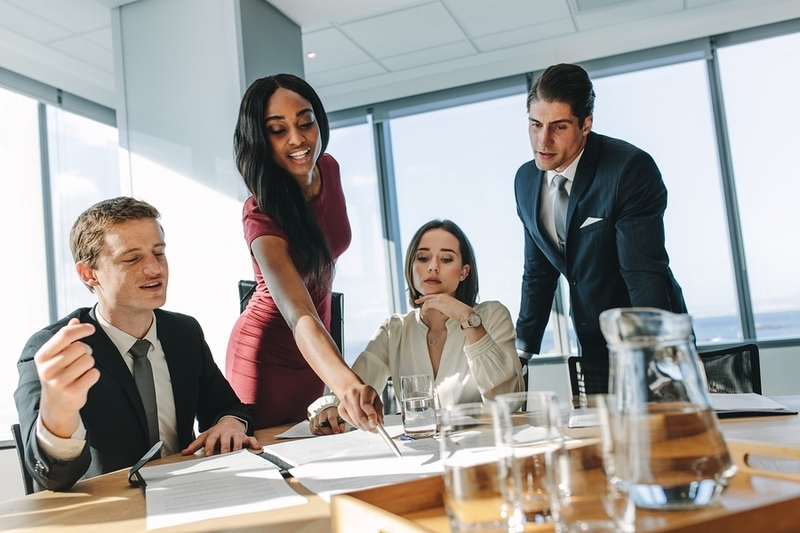 Each is guaranteed an unrestricted financial award of $50,000 as well as executive training and support from the Wharton School and the University of Pennsylvania, and one grand prize winner will receive $250,000 in unrestricted funds. 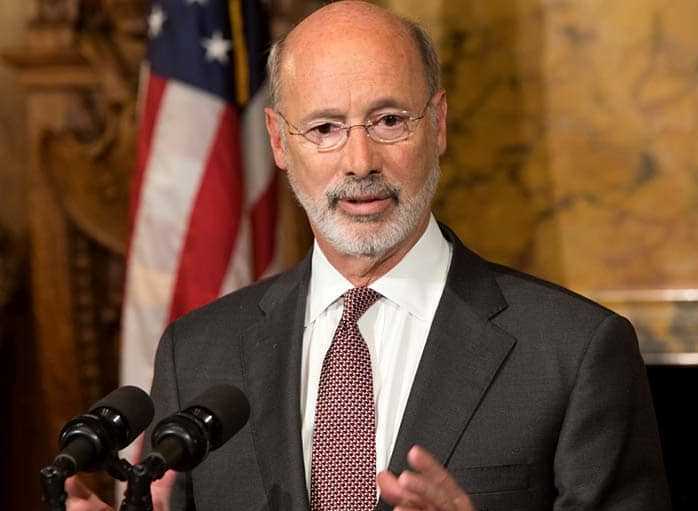 Philanthropy Network Greater Philadelphia was among just over 40 organizations from across Pennsylvania selected to serve on Governor Tom Wolf's Census 2020 Complete Count Commission. 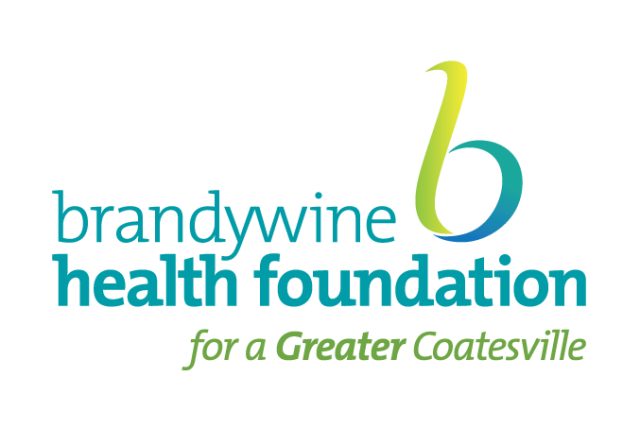 The Brandywine Health Foundation recently distributed 30 grants totaling $834,000, bringing the Foundation’s total giving since it began awarding grants and scholarships in 2002 to more than $17.5 million. In recognition of its important 100th year milestone, The Philadelphia Foundation has an exciting impactful year planned. In addition to the new grantmaking programs they have rolled out over the past two years, the foundation will support special initiatives available only this year.